The end is nigh, or at least it was as I embarked on the session that is featured in this week’s blog. Nothing to do with Crimea, North Korea or Iran though, a lot less complicated than world political issues. What am I referring to? The end of the river season, that’s what. As you can hear in the video, I hadn’t been on any flowing water yet this year, so with the days and then hours counting down, I really had to get out for one last cast until June. 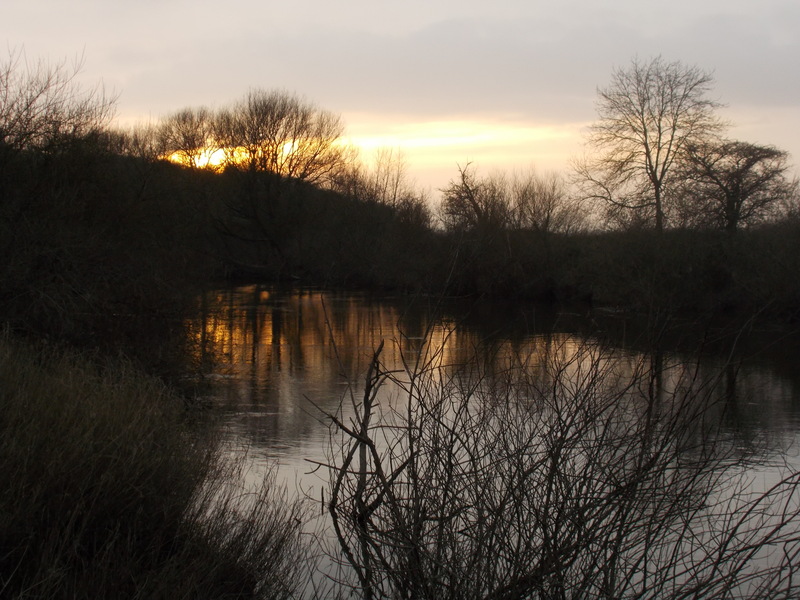 It was a beautiful day as I set up and fished, however as soon as the sun set it was quite chilly. I had made my plans to sit it out till midnight though, so there was no issue about leaving early. Even though it was slow, I was determined to keep going. There is a difference between being stubborn and persevering though, so make sure in angling (or life as a whole) it’s all about the latter and not the former. 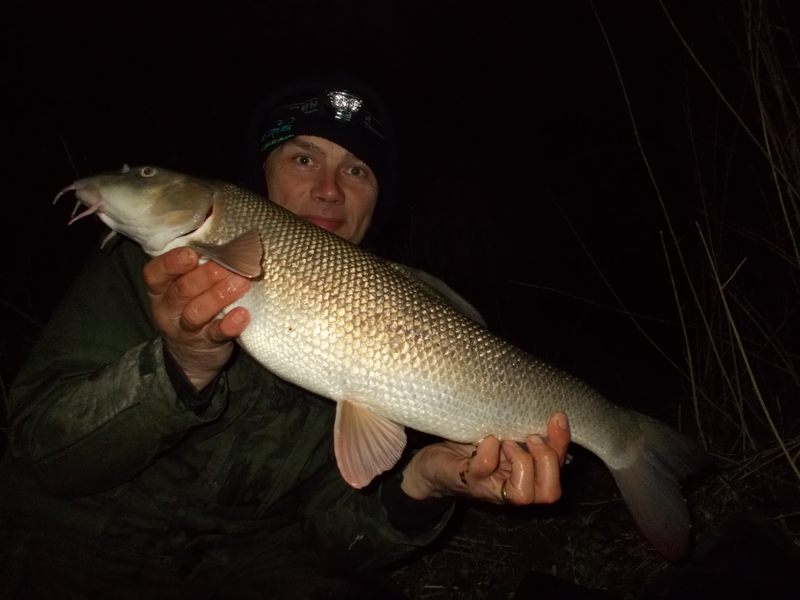 In this case, it worked out right and with the minutes ticking down, I hooked into a barbel. 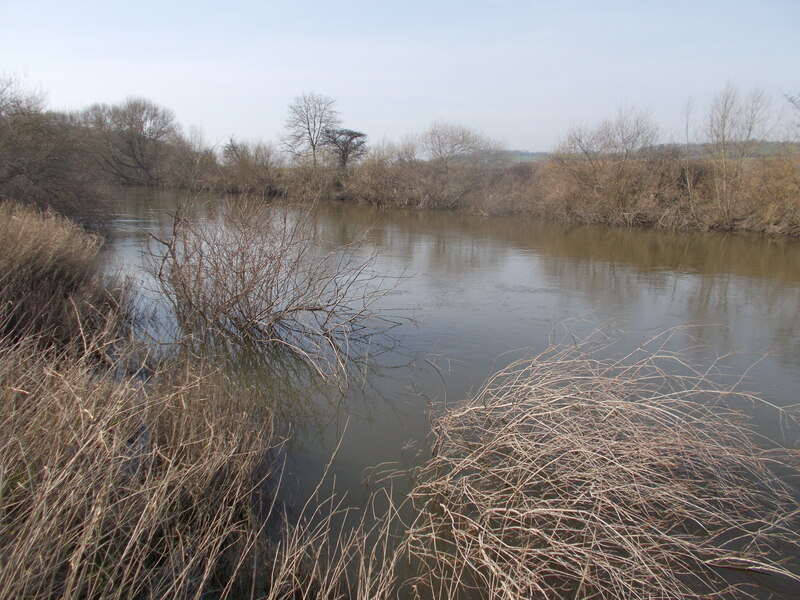 My bait was undercover Barbel Stix, although that has recently been discontinued by SBS. I guess, with no UK outlet (other than mail order from Hungary), the demand just hasn’t been there. It’s a shame to see it go but it won’t be the end of my world, there are other products to take its place. The ‘end is nigh’ doesn’t include a bait being no longer available. I fished over loose offerings and also pellets. The stretch in question has been kind to me in the past with some pretty decent fish. If you watch my videos regularly, you will be aware that this week’s is slightly different as I tried out a few things. I was happy and even as I watched it, I could see a few areas that I will improve on in the future. As I say in the video itself, I am interested in feedback, so whether on YouTube, Facebook or Twitter, let me know what you think. 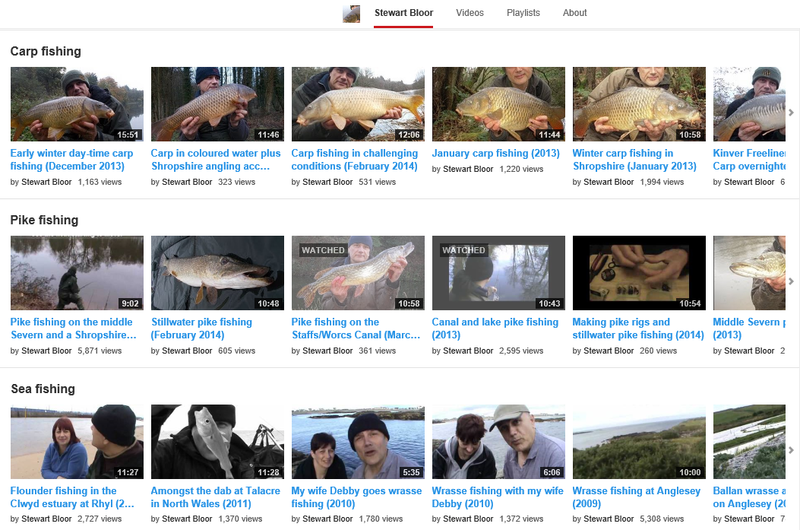 And on the subject of videos I’m always amazed to see the views counter keep rising. It certainly makes it worthwhile making them, although I must say I don’t do it for hits.